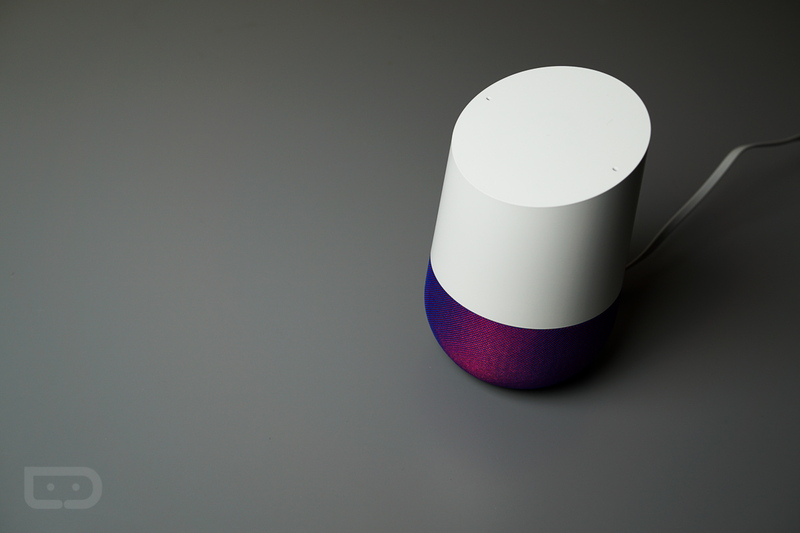 Actions, if you didn’t know the specific term, are the things Google Home can do. Today, the device is receiving support for a lot more of them, including Actions to work with 3rd-party services such as Domino’s pizza, WebMD, The Bartender, and many others. Beyond utility applications, games have also been added, including titles like Akinator (the 21 questions game), SongPop trivia, 21 Blackjack, and Trivia Blast.